Santam knows the hard work that goes into every business, small or big, and want to assist you with the best insurance to take care of any risks that can arise at any given moment. All businesses face danger every day and with the necessary protection, the company owner does not have to worry about closing doors. Every industry has its own set of liabilities. Thus Santam offers you the chance to get the right cover for your firm. You can make use of their calculator on their website (www.santam.co.za) to check if the protection you already have is sufficient for your company. If not, Santam will assist you by providing you with the necessary insurance you need. 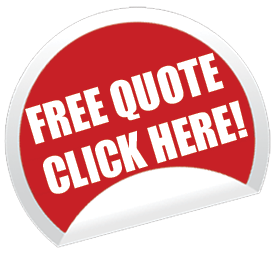 You can request quotes here and now or visit our home!